For a huge coffee lover like me, it’s always good that I am able to enjoy a cup of warm coffee once I wake. There is the time I am so lazy to head out as I just want to stay at home and be lazy. Thus I ended up feeling all lazy with my morning coffee. 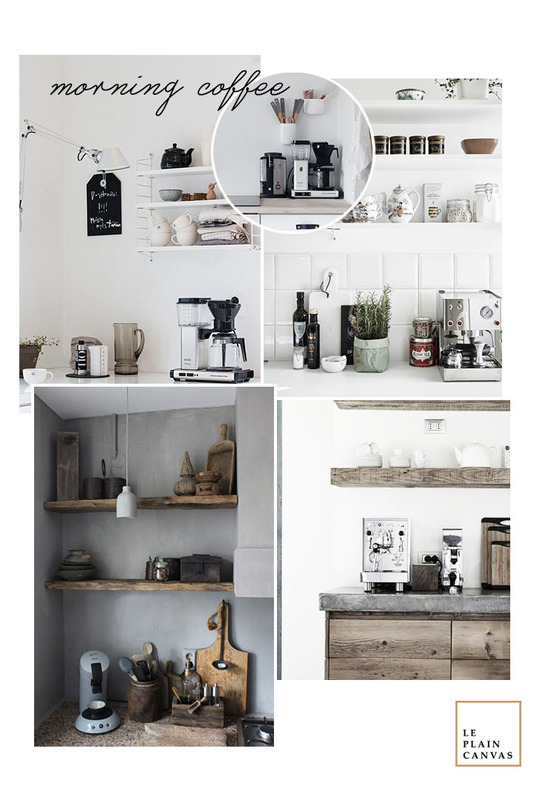 Therefore, it is always great to have a little coffee corner in the kitchen for a coffee person like me. It’s always so hectic in the morning and I couldn’t find my coffee or sugar. Therefore, lay them on the working batch is the best idea as you are able to see them in one view. Leave your coffee or even tea in the jar so that you are able to keep them away from the dust. From my experience, it is best to leave a few cups near your coffee machine as you and just grab and make your coffee. Now I am going to grab my coffee while waiting for Angela to wake up and we shall start with our new project. Happy Monday!